Brides and Brides Maids get great hairstyles! 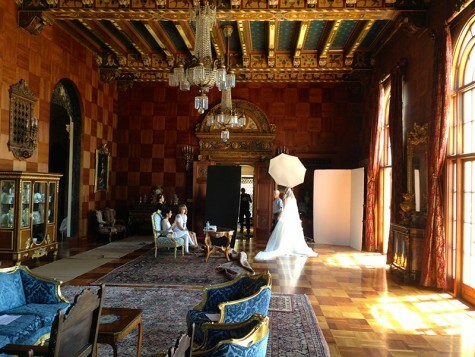 Behind the scenes for a great shoot with Wtoo bridal wear. I always love doing these jobs as i get to do some really elegant hairstyles. My favorite! They supplied me with "The Best" handmade floral arrangements for the hair! It was so firkin beautiful i was blown away! Not to mention the dresses! We shot at a house that i have seen many times on the hwy in Malibu. The house were the entire front yard came down the hill! The inside of the house is amazing and i felt like i was in Europe!